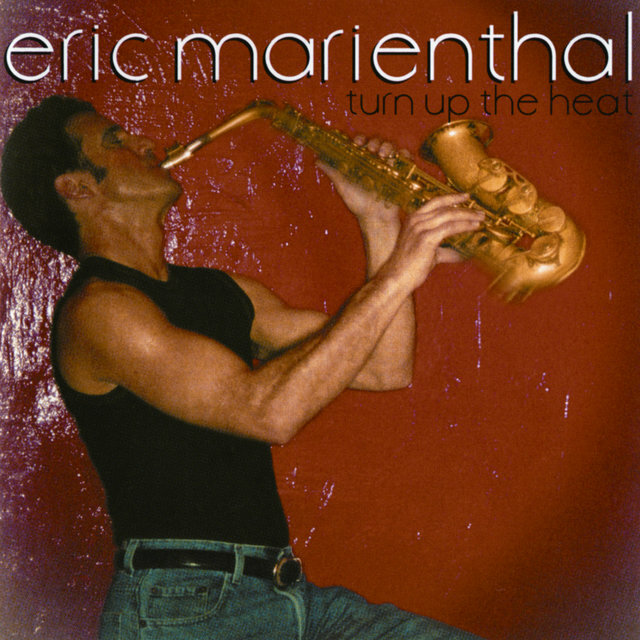 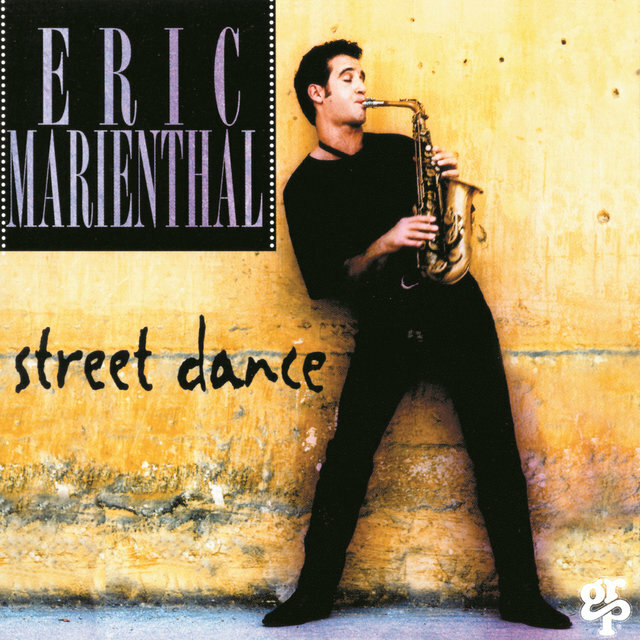 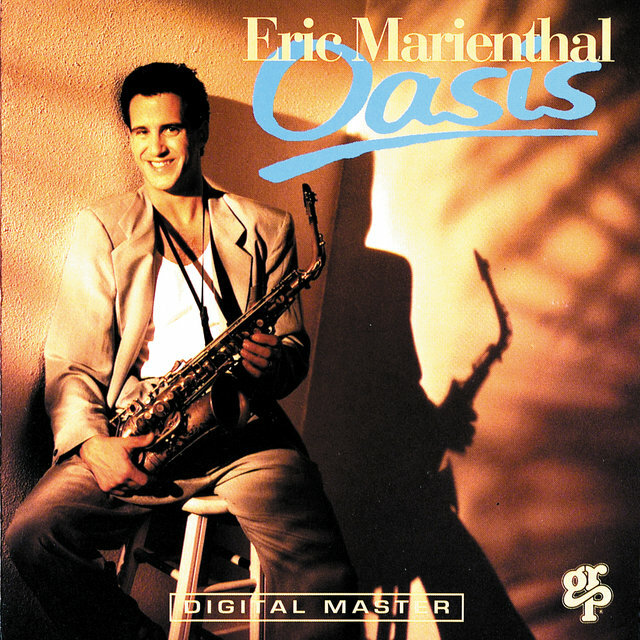 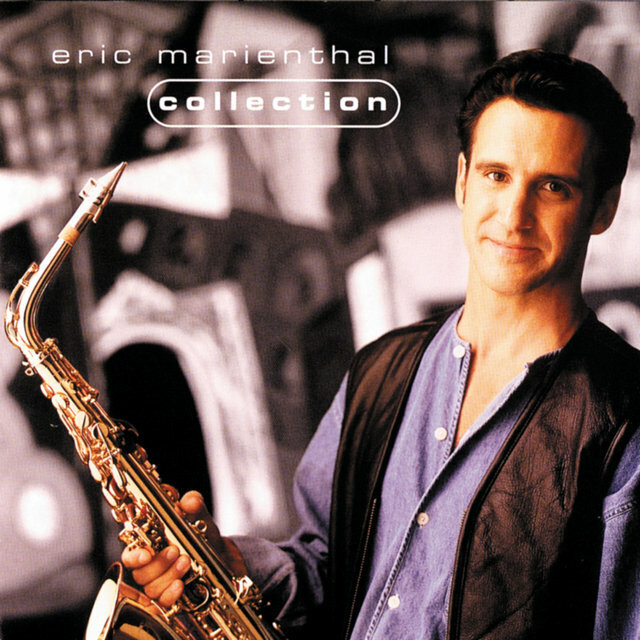 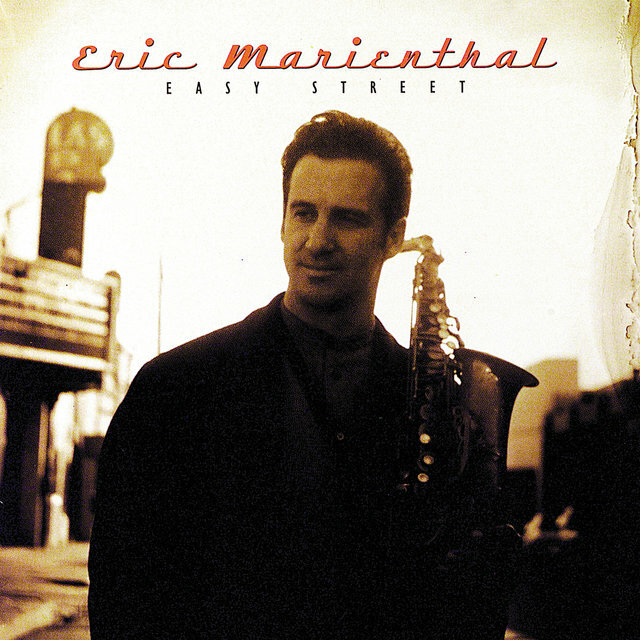 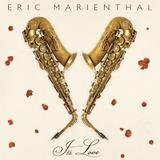 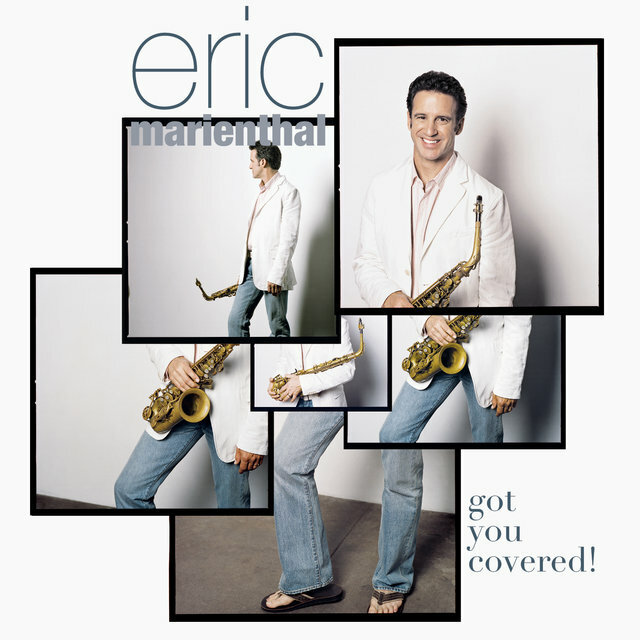 Every once in a while (generally when he appears as a sideman), Eric Marienthal shows listeners that he can break away from playing crossover and is capable of being a creative improviser. 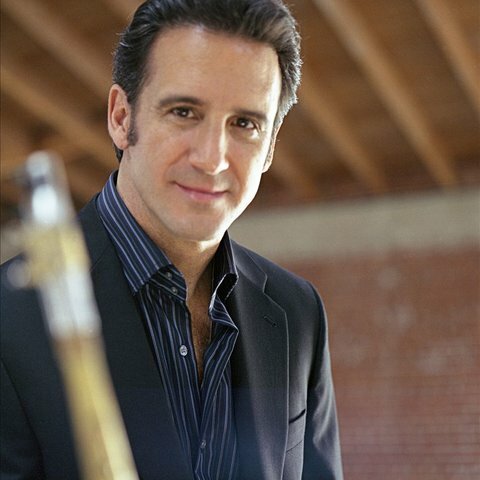 He attended Berklee for two years, went on tour for seven months with Al Hirt, worked in the studios (including being on the staff at Disney), and then in 1986 he met Chick Corea. 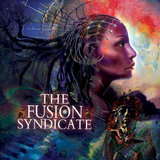 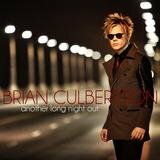 Soon, he was in Corea's Elektric Band and started recording his own dates for GRP. 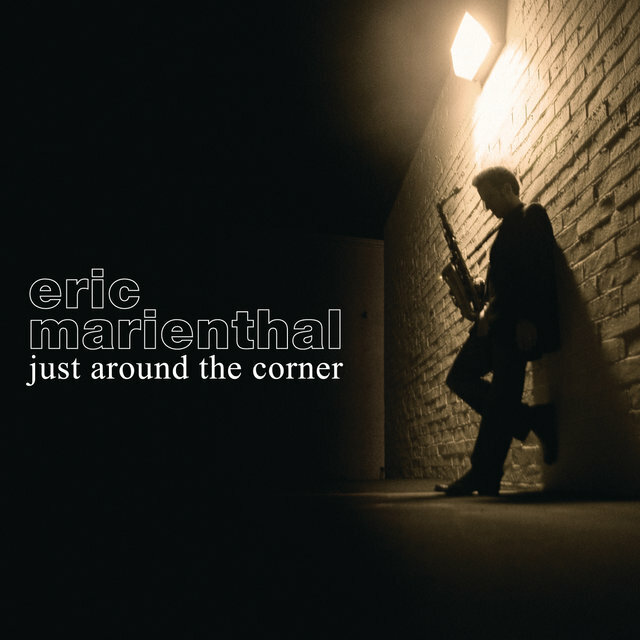 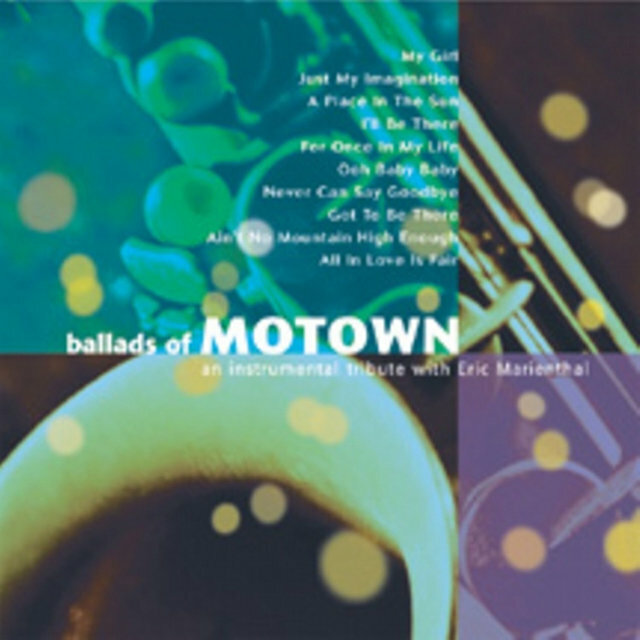 Eric Marienthal has also toured with David Benoit and Lee Ritenour in addition to recording with the GRP All-Star Big Band. 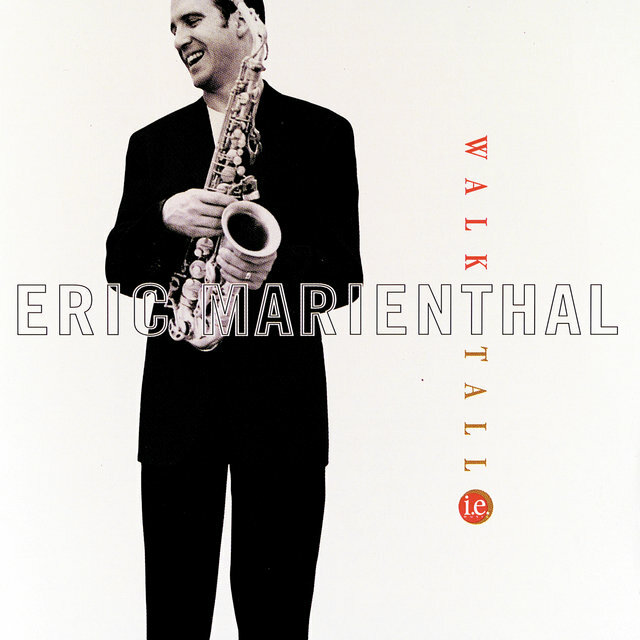 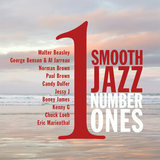 In 1998, he relased Walk Tall, his tribute to Cannonball Adderley.